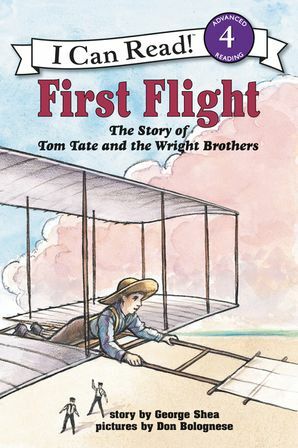 This historical fiction chapter book is a perfect early step in independent reading for elementary-grade kids—and it introduces the thrilling story of the Wright Brothers, flight pioneers. 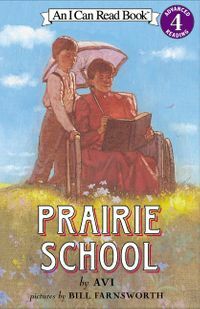 "Children will identify with the spirit of this boy who enthusiastically volunteered to try out the glider when there wasn't enough wind to lift the grown men," commented School Library Journal, which also praised the "carefully researched" illustrations. 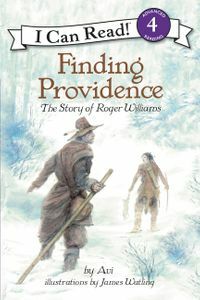 First Flight helps build reading confidence and pleasure while engaging young readers with compelling historical fiction. 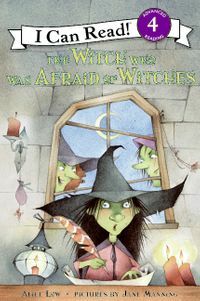 George Shea’s careful research for this book included interviews with Tom Tate’s son. 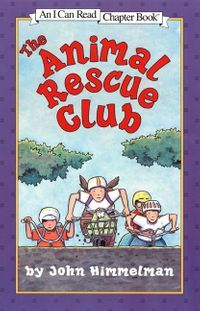 Mr. Shea is the author of Amazing Rescues and lives in Los Angeles. 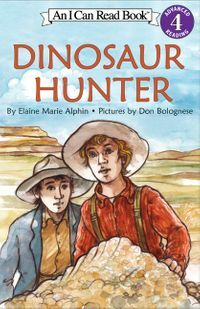 Don Bolognese has illustrated many notable children’s books, including the I Can Read books Wagon Wheels by Barbara Brenner and Buffalo Bill and The Pony Express by Eleanor Coerr. He divides his time between Vermont and New York City.